We view the greater deployment of tablets as a positive for AAPL given that we believe the iPad has over 60% global tablet share and likely a higher share among enterprises. 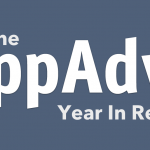 We believe continued growth in enterprise tablet deployment will help drive continued growth in the full sized iPad segment given the larger iPads are better for content creation. 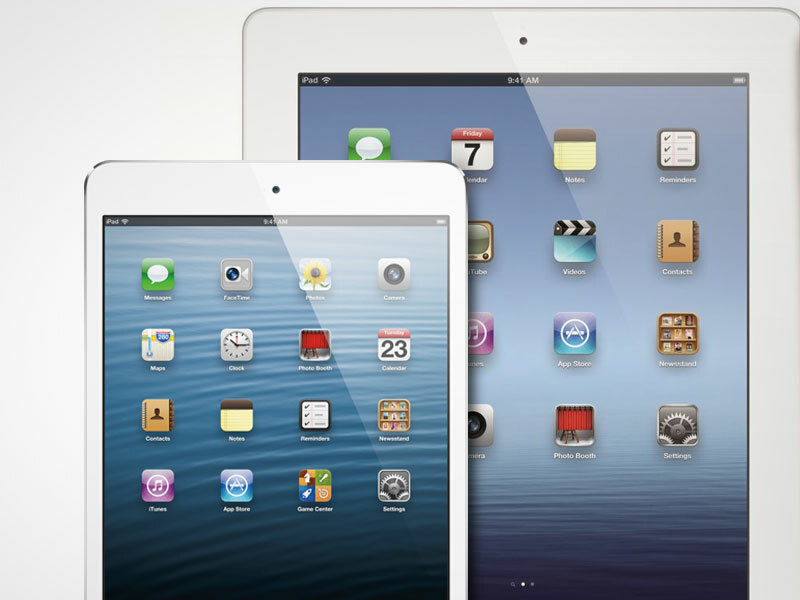 The 7.85-inch first-generation iPad mini launched in October at the same time Apple announced the fourth generation iPad. 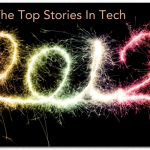 What Are The Top Technology Stories Of 2012?